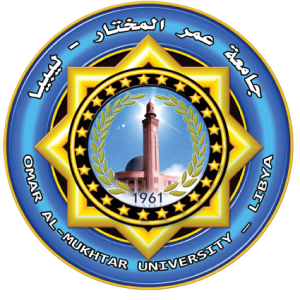 Omar Al-Mukhtar University started its scientific and educational procession with Faculty of Agriculture in 1975. 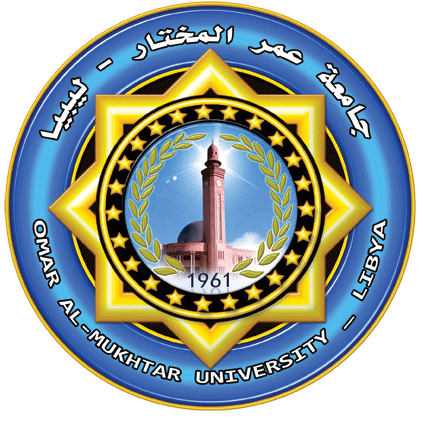 This faculty was the first building block and the cornerstone of this leader university that could race time incredibly and flourish its scientific pillars, which constitute 22 main faculties and 16 sub faculties having been established since the calendar year 1985/1986, and through its scientific ability be diverse in various empirical sciences and human sciences. 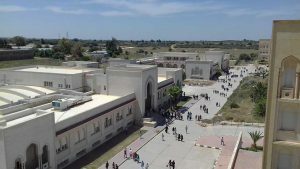 Based to the needs of the region, extending from Marij in west to the Libyan-Egyptian boarders in east, to various majors in empirical sciences and human sciences, the University has paid more attention to establish extra faculties to support development projects in this region that is rich with its human and natural resources. 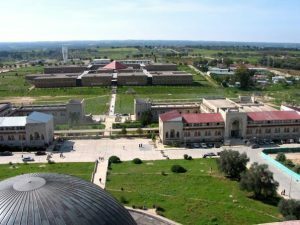 In addition, the availability of scientific abilities and administrative qualified people able to take scientific procedures to establish a number of faculties in an outstanding chain of the University’s scientific and architecture up-to-date achievements alerts the university to be a scientific integral castle contributing in supporting the society’s advancement along a significant region in the geography of New Libya.